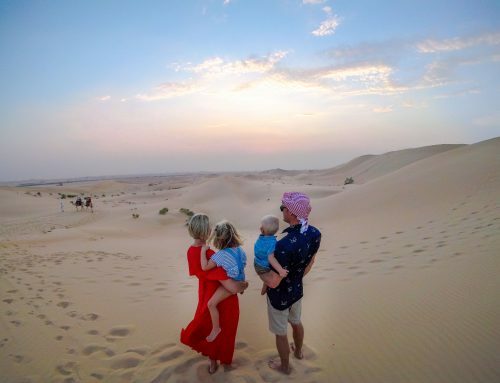 Since becoming a parent, I’ve realised how a cruising holiday is one of the easiest type of trips with kids in tow. It’s not necessarily my style of travel but our daughter absolutely loved our time on MSC Divina exploring the Caribbean. She remembers that trip above all else, and was totally in love with the kids club activities on offer. 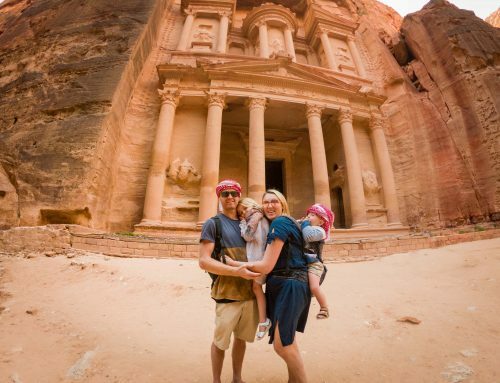 The trip opened our eyes up to a different style of travel for easier trips with kids. I found cruising is an amazing way to get a taster for multiple destinations. Allowing us to choose somewhere we’d like to explore more in the future! We were so excited to be invited to the naming ceremony of MSC Bellissima. Although we did not leave the port of Southampton, we had a chance to explore every corner of this incredible ship. I was totally blown away by the advanced technology, stunning architectural design and the array of activities and entertainment. It’s not every day you’ll get to see a Cirque De Soleil show as part of your cruise? I was really keen to do a review and share the family angle. 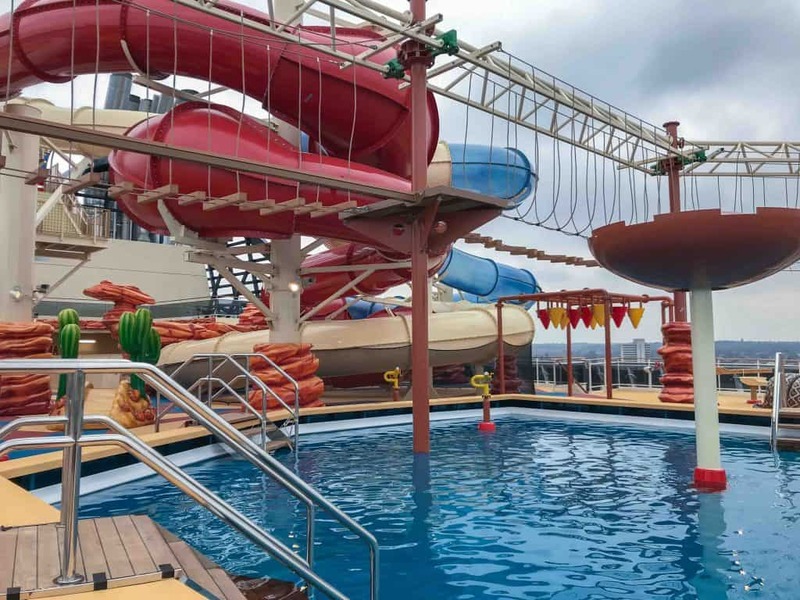 So without further ado, here is my review of MSC Bellissima, the Beauty at Sea! Boarding the MSC Bellissima was a grand entrance to say the least. Entering from the 5th floor atrium, our eyes were immediately drawn to the sparking Swarovski staircase. Yes, thats right, a staircase made with glass encapsulated crystals! Beyond the winding staircase, my jaw dropped at the galleria, an 80 metre area with an LED dome shaped roof, filled with restaurants, cafes and even a chocolate bar. The dome roof had ever changing imagery and was certainly an eye catching highlight for most. It’s a stunning piece of architectural design! Thinking back to our last cruise, the live performances was a highlight for our entire family. MSC go all out when it comes to entertainment. Having a Cirque De Soleil show on board is enough to make anyone want to book a cruise on this ship. The show was exclusively created by Cirque De Soleil for MSC Bellissima. We got a glimpse of what’s in store for passengers and it was completely exhilarating, I’m so jealous it can be enjoyed twice a week on each cruise! The sports complex come night club in the evening, is an incredibly large area. From a basket ball court to football, it can be used for just about anything. If that wasn’t enough the arcade complete with F1 simulation, 3D virtual reality activities and full sized bowling lane is enough to keep any game enthusiast busy. I must not forget the Balinese Spa complete with a thermal pool and some really relaxing therapies. I didn’t have time to for a treatment, but it looked like the ideal place for some R&R. 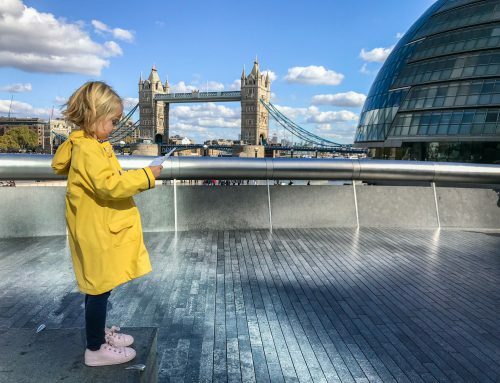 MSC do everything with kids so well, from the most loveable staff, to the array of activities and social get togethers, little ones absolutely love it! 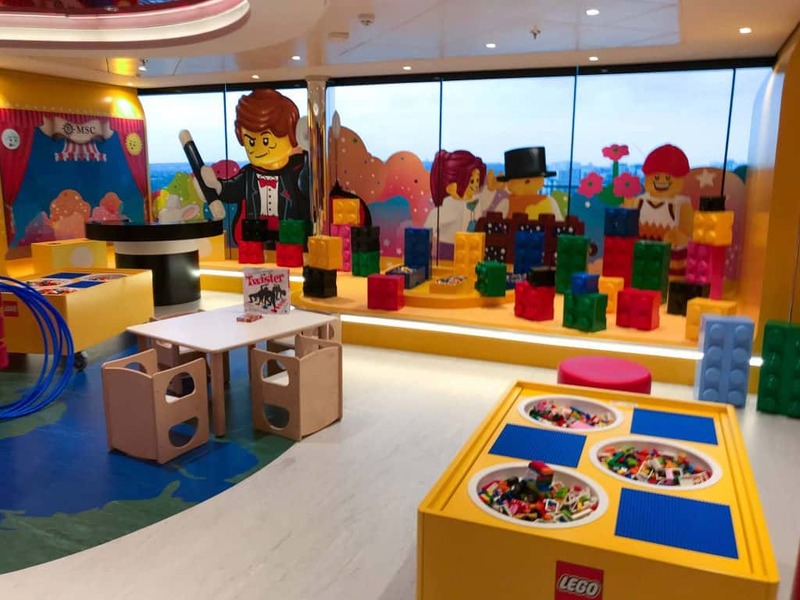 The kids club on board MSC Bellissima is a state of the art facility, built in partnership with Lego and Chiado. Needless to say the ares is colourful and vibrant with several age specific areas, from the baby room, to the hip teen area and all the ages in between, I was seriously impressed. If that wasn’t enough, there is an entire splash park, complete with two exhilarating slides, water fountains and a swimming pool. Our daughter absolutely loves anything water so you can imagine how much of a hit an entire water park would be! One of my favourite parts about of the ship was the Himalayan Bridge, a tandem aerial rope adventure. It weaves its way above the splash park and is the perfect activity for any adventurer. There is a height restriction so this is probably an activity for older kids and certainly not for the faint hearted, but it is definitely a lot of fun! It’s really hard to believe you can have so much on one ship! 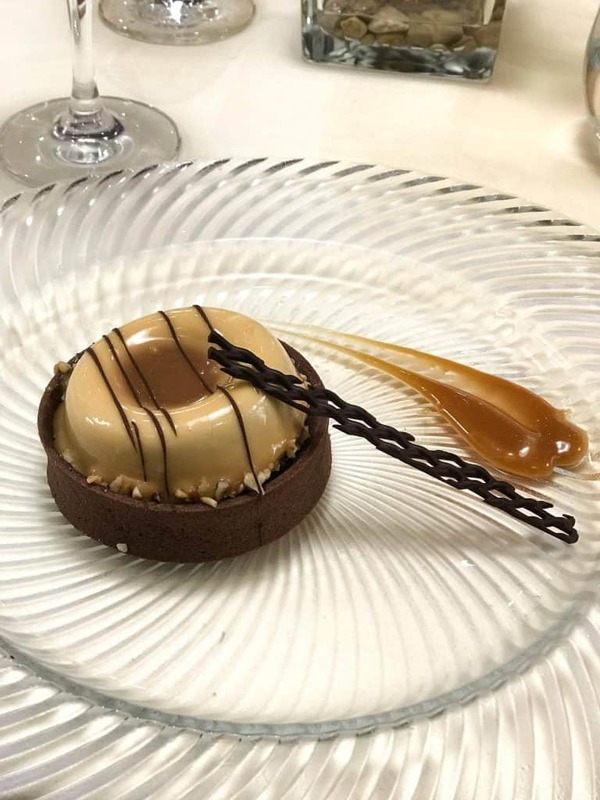 With over 12 dining options onboard MSC Bellissima there is something for everyone’s taste buds. The Galleria area is filled with a tonne of options, form tapas, to sushi, and an American steakhouse, to a French bistro. We were lucky enough to sample the food form each restaurant at the naming ceremony and it was nothing short of exquisite. The ship also features ‘The Marketplace’ a Mediterranean inspired buffet, open 20 hours a day. It has an open kitchen so guests can see food being prepared. There was a tonne of options and I found lots for my preferred vegan diet at The Marketplace. Aside from the multicultural cuisine throughout the ship, there is also the Main Restaurant for a fine dining experience. I’ve already mentioned the splash park complete with a pool especially for little guests. 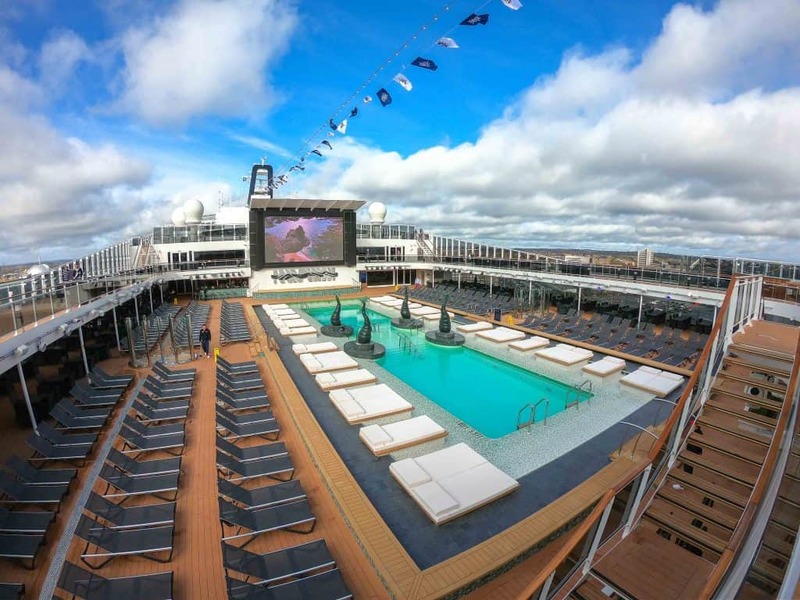 However, the ‘Athmosphere Pool’ is the main outdoor area onboard the ship. Complete with a large screen, luxury sun loungers around the edge and beautiful palm tree sculptures, it’s like a tropical paradise. Although we were in Southampton on a cool day, I can definitely imagine chilling pool side with a cocktail in hand. 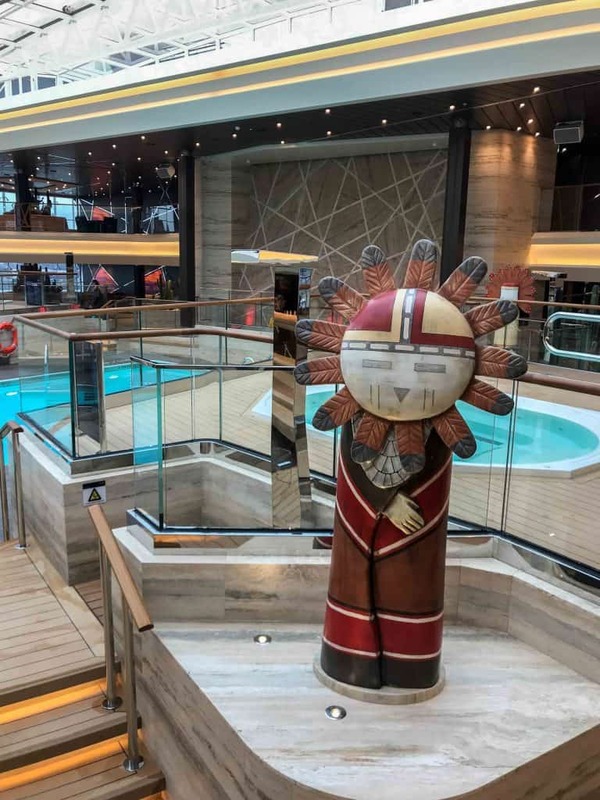 Speaking of chilly days, MSC Bellissima also features a desert themed indoor pool. 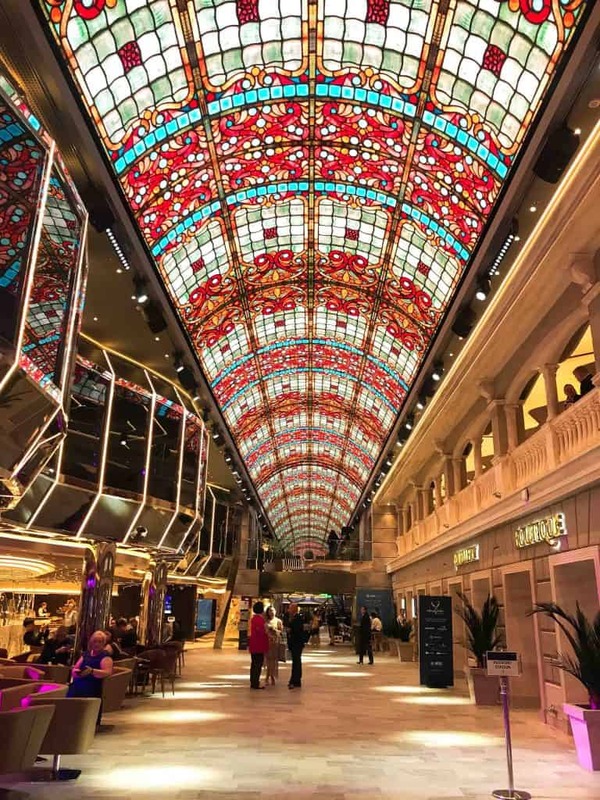 We had an amazing time onboard MSC Bellissima! The ship is a state of the art luxury infrastructure with some stunning features. 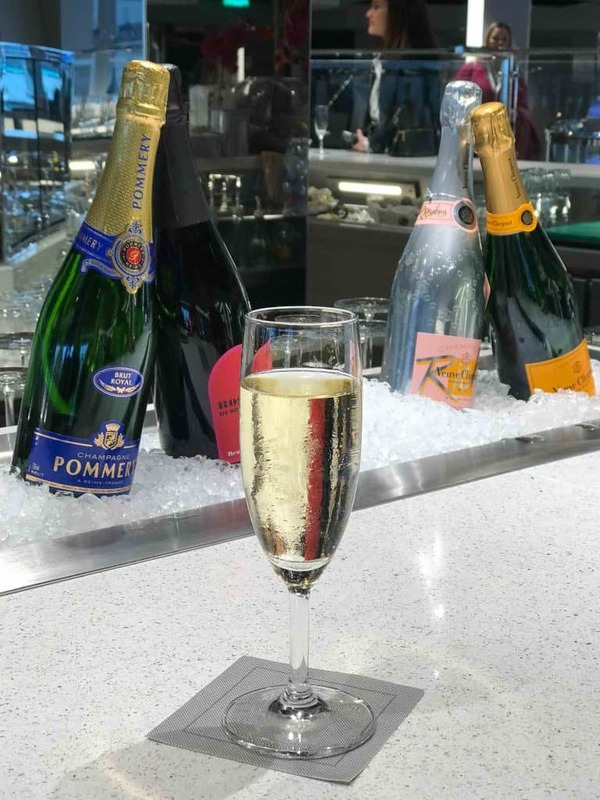 From a Swarovski incrusted staircase, to a Champagne bar, and a stunning galleria with an LED dome shaped ceiling, I was blown away. As for recreation, entertainment and activities, I think it would be a case of not wanting to disembark at port. 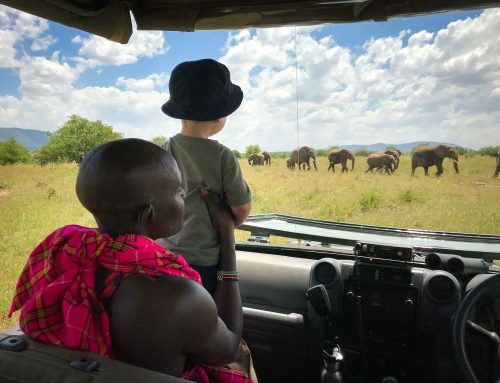 There is so much to do for all ages and I can totally imagine it being an absolutely amazing trip with little ones in tow. Disclaimer: We spent two nights onboard MSC Belissima by invite to the naming ceremony of the ship. There may be affiliate links in this post. As always, all views expressed are entirely my own.